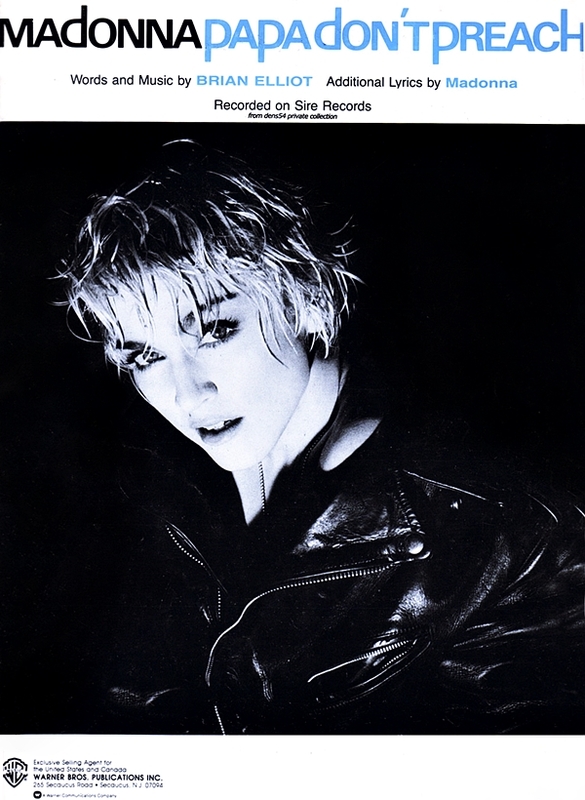 On June 19 1986, the music video for Papa Don’t Preach had its broadcast premiere on Entertainment Tonight. It began airing on MTV the following day. I still don’t know what to make about Papa Don’t Preach-not one of my faves by Madonna!